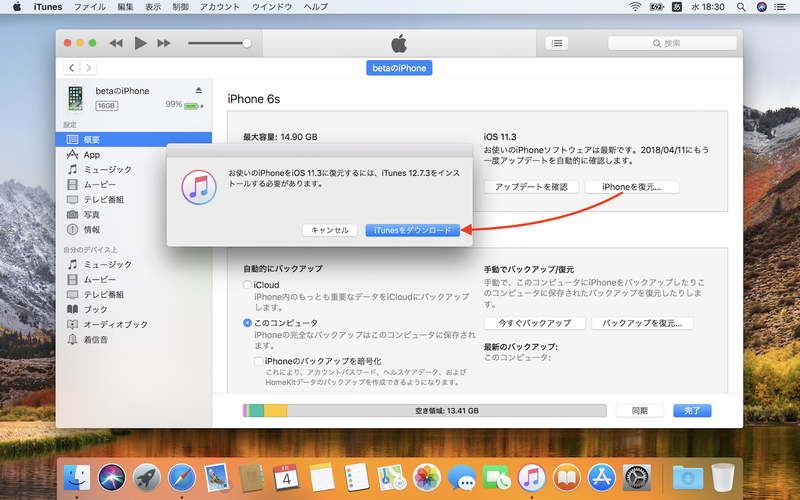 Apple、App StoreやAppの管理画面が利用可能な「iTunes v12.6.4」を公開。 | AAPL Ch. If you’ve already installed a newer version of iTunes, you can download this version of iTunes on your Mac, PC 32-bit, or PC 64-bit1 and run the installer. 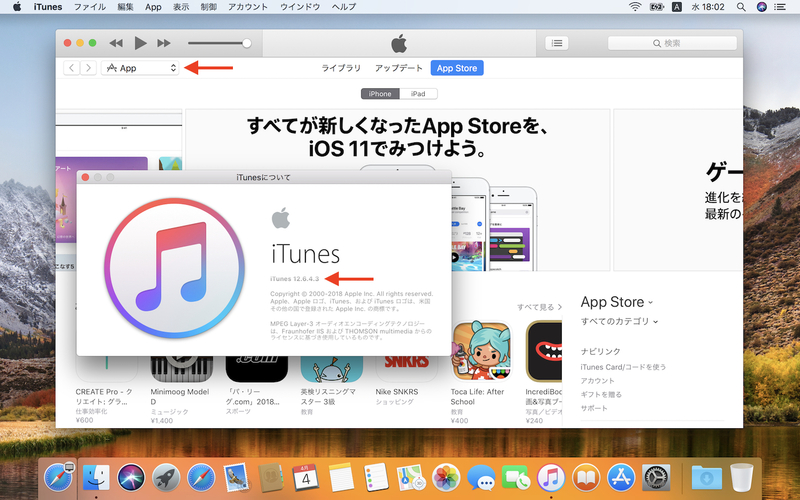 After installation is complete, you can continue to deploy apps with iTunes.